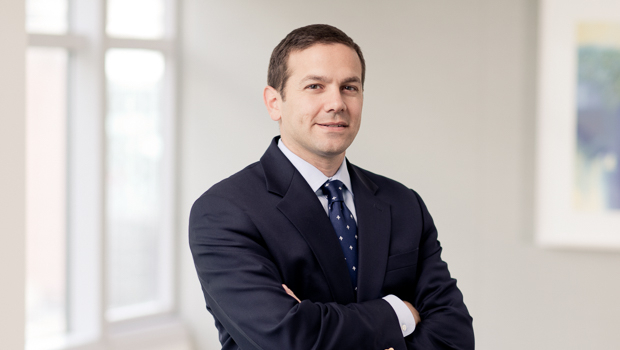 Ken Sicklick is a corporate attorney who represents public and private companies in mergers and acquisitions, SEC compliance, private equity and corporate restructuring. He frequently counsels principals and financial advisors in all aspects of merger & acquisition transactions and compliance with SEC, NYSE and NASDAQ regulations. Ken also uses his depth of expertise to advise clients on corporate governance matters and fiduciary duties. Additionally, Ken handles a range of real estate capital markets matters, representing developers in joint ventures involving multifamily, office, retail and investors, and other projects. He represents REITs in issuances of debt and equity securities, as well as family offices, family members and other investors in real estate partnerships. Prior to joining Goulston & Storrs, he was an associate in a large international law firm in New York.